Some of SpellChecker.net customers were confused with the information on installation procedure. The installation procedure for the common version of WebSpellChecker requires sproxy script. 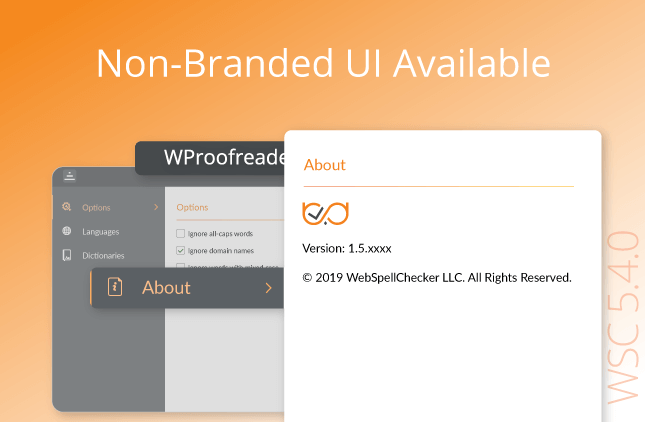 The previous version of the WebSpellChecker plug-in for the FCKeditor is based on common version and requires sproxy script too. 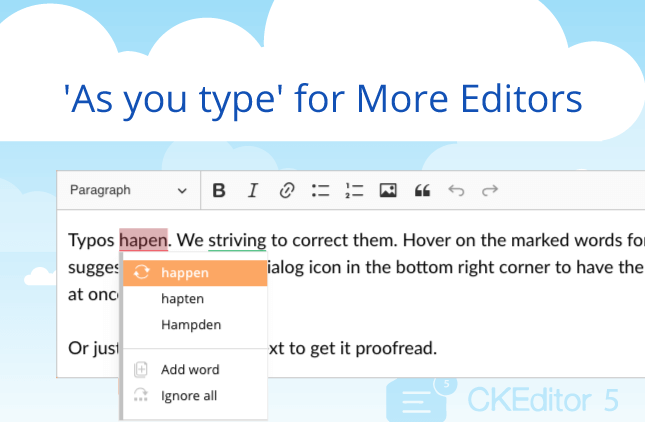 The new WebSpellChecker plug-in for the FCKeditor is a part of the FCKeditor 2.6.4 and does not require any installation steps. All required settings/configuration already done in the plug-in code.